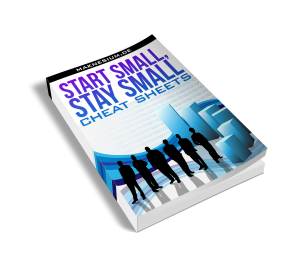 Recently, I just released the Cheat sheets for Rob Walling’s Book „Start Small, Stay Small“. He is involved in a company called Hittail (Hittail.com). 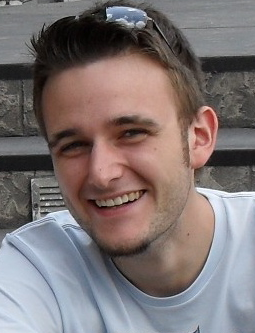 Hittail reads out what people searched for on the web when they come to your site and determines „promising“ search terms. They suggest you write an article containing those suggested keywords (or you can order hittail to find a writer for you) which should ultimately let you rank #1 on google for those terms. So, I decided to give Hittail a try and singed up for a 21-day trial.